Crowdfunding is a great thing. I wouldn’t have been able to create Illimat or Phoenix: Dawn Command without Kickstarter. I’ve backed exactly one hundred projects on Kickstarter, and I wanted to share a few with you. Most of these are in their final 24 hours, so if they sound interesting, act fast! 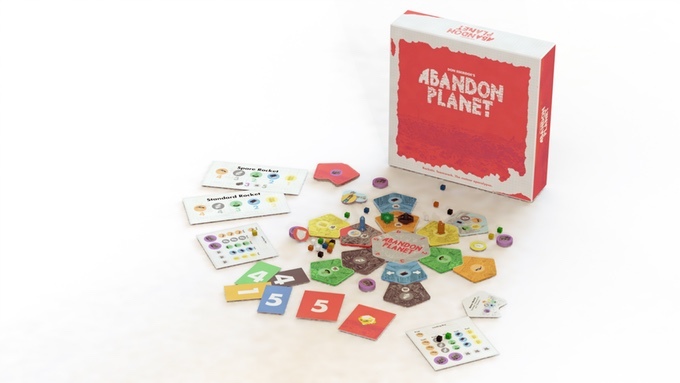 A new tabletop game from Donald Eskridge, creator of The Resistance and Avalon. While I don’t think it’s directly connected with The Resistance, the story makes sense to me: the dystopian future has gotten even worse, and now you need to get off planet before meteors destroy it all in a fiery death ball. Players need to form (and break) alliances to get their shoddy ships off the ground. Among other things, Abandon Planet includes 16 awesome plastic rockets. As I’m writing this it only has nineteen hours left, so if it looks interesting, check it out fast! While I haven’t actually played this game, or any of the games the engine is based on (Mutant: Year Zero or Coriolis), I love the art, I’m generally a fan of the concept (kids deal with strange things in the eighties!) and I’m willing to take a chance on anything that Matt Forbeck is involved with. 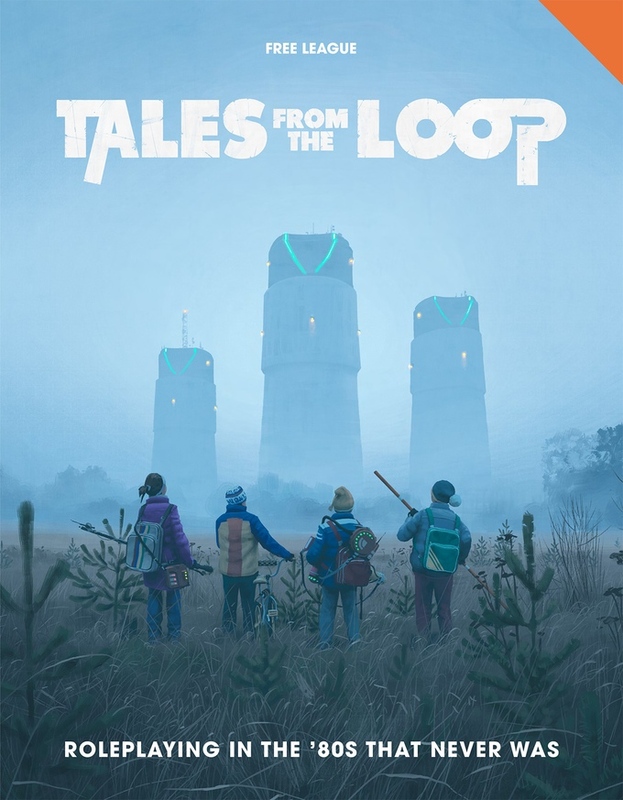 So count me in for Tales From The Loop. This one has EVEN LESS TIME left than Abandon Planet does, so if you like surreal Eighties adventures – or Matt Forbeck – check it out now! I’ll let this Gumshoe/Call of Cthulhu sourcebook speak for itself: This sourcebook flips the standard Lovecraftian view of minorities on its head, putting them in the role of heroes who must struggle against cosmic horrors while also fighting for a chance at equality… The heart of the Renaissance was a revolution aimed at changing the world through art, ideas, and the written word. It was a uniquely powerful movement against the unjust status quo, a time in history that still inspires today. 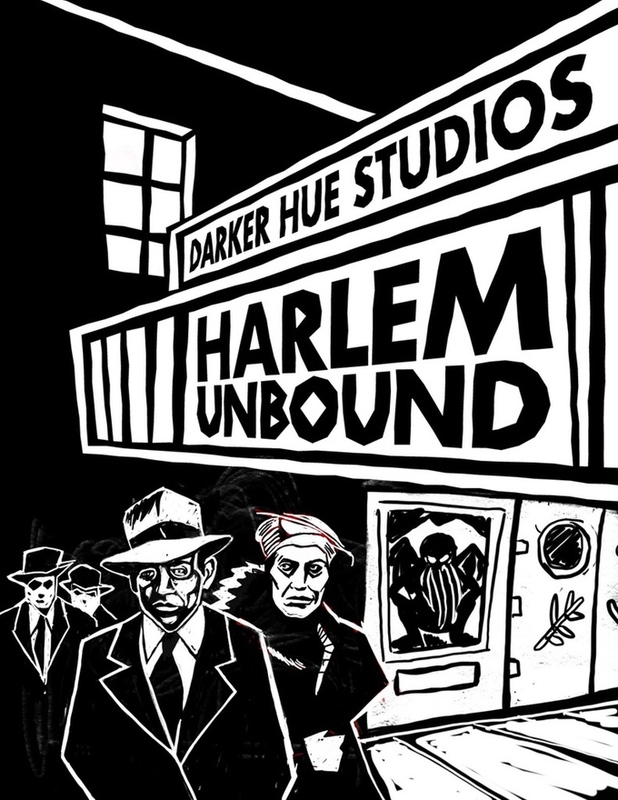 The history, people and stories in this book shine the spotlight on the people of Harlem, their successes and their struggles. There’s 28 days left in this campaign, so you’ve got a little time to check it out… but check it out! 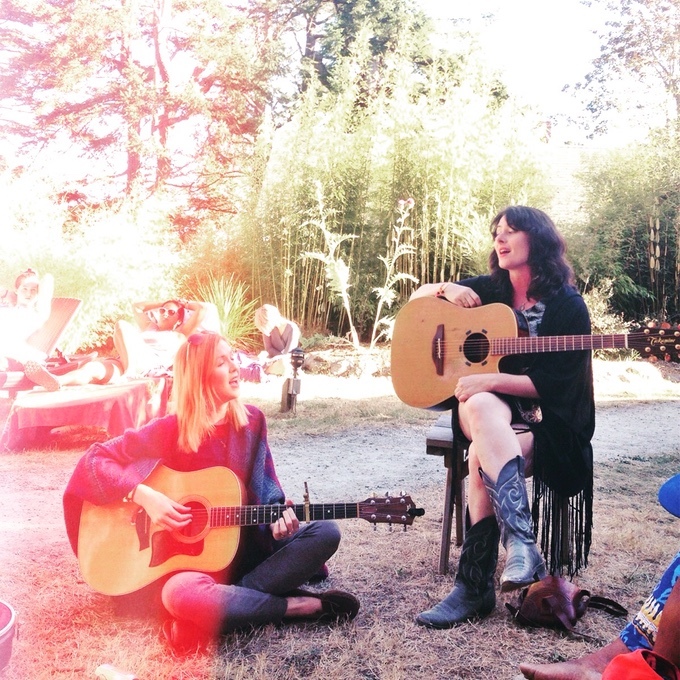 Switching from games to music, Lenore is a Portland-based folk band getting ready to launch their first album. I can’t tell you much that you can’t hear better with your own ears; if you got to the project page you can stream two tracks from the album and see what you think! I recommend taking a few minutes to watch the video, which is a touching retelling of the origins of the band (and features awesome cellist Jessie Dettwiler!). There’s ten days left in the campaign, but they’ve still working towards their funding goal, so if you back them spread the word! Thanks for reading! I’ll be back tomorrow with a new Eberron Q&A. This entry was posted in Uncategorized and tagged Kickstarter by Keith Baker. Bookmark the permalink.